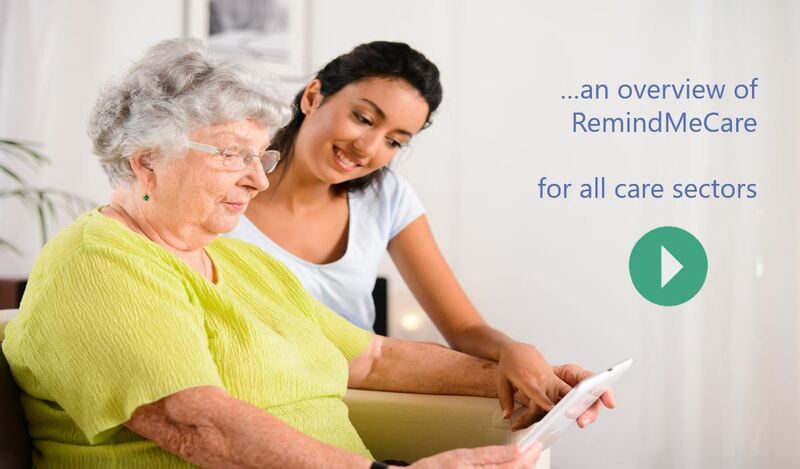 With its unique ability to generate content that matches the person, RemindMeCare significantly improves care. 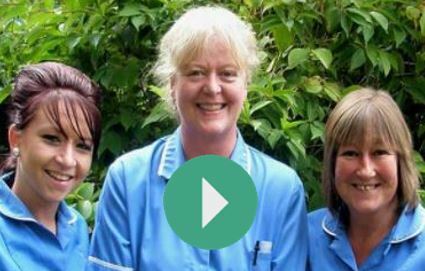 Whether your care strategy is your own or based on Kitwood, Garner, Brooker or others, RemindMeCare makes it possible to ‘know the person’ to a degree not previously achievable. And with a suite of digital business functionality ‘wrapped around’ a enhanced person centred care system, designed to suit the needs of live in care businesses, significant changes can take place. ReMe gives us a chance to really get to know the person, to provide them with entertainment that fits their interests and to easily interact with the remote family. ReMe’s fun, and for us too! 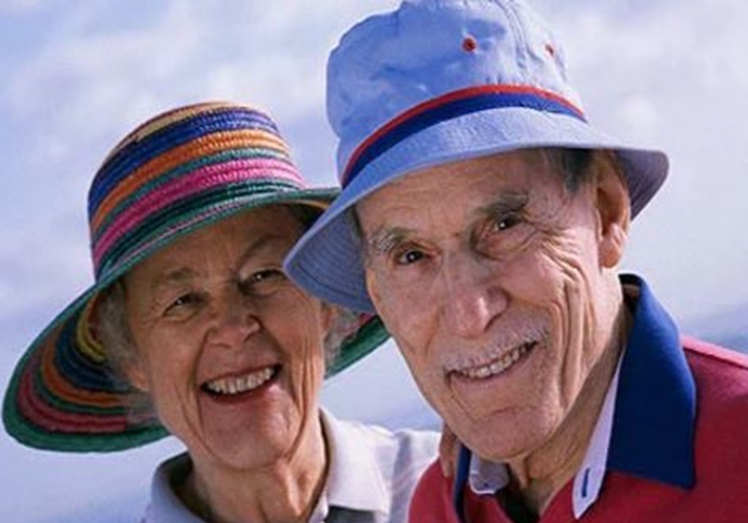 We can use this tool with other clients also that do not have dementia – it’s fun for anyone! ReMe provide daily activities that are familiar, offer reassurance and comfort. With highly bespoke content, there is the potential for enhancing the sense of self. With greater connectivity with the care circle their is an increased sense of well-being. With a means to explore personal experience, discovery of the past can be highly rewarding. Being connected into the care process is reassuring and participating in building the My Story personal Profile and in uploading content, can be rewarding for the family. Cross generational engagement becomes increasingly easy and family communications become more fun. With a better awareness of local activities, its possible for families to more easily plan visits. Carers have to find ways to better know their clients. 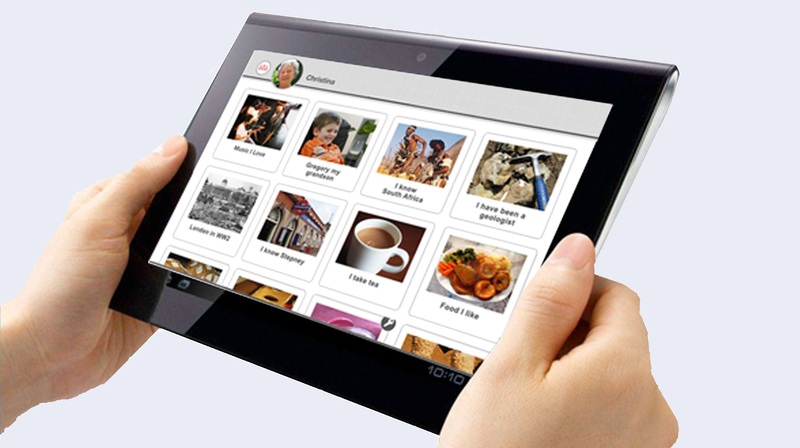 By being easily informed about their Life History they can improve communication, can better entertain and can offer services such as music playlists, photo album review and well-being reporting. Carer isolation is reduced and with a means to access the internet, and to better interact with family and the person being cared for, there is the potential of reducing depression, maintaining longevity of care and a greater sense of self-worth. A care business can promote to potential clients that they can offer the most advanced care processes available, that the family will obtain automated reports, the person cared for will receive better care and that generally their service is truly based on person centred care.